A lighter version of the TP610. Thin – yet strong wire. 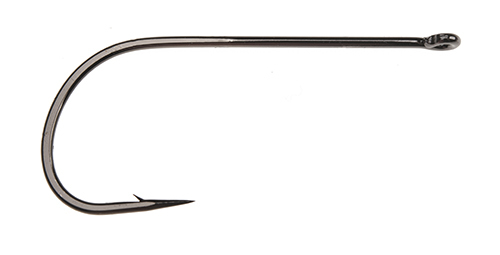 Big hook gap aids tracking and hook up percentage on bulky modern streamers, deer hair and mouse pattern designs.